Accredited part-time 5, 10 or 20-week classes, taught at the level of the first year of undergraduate university education. 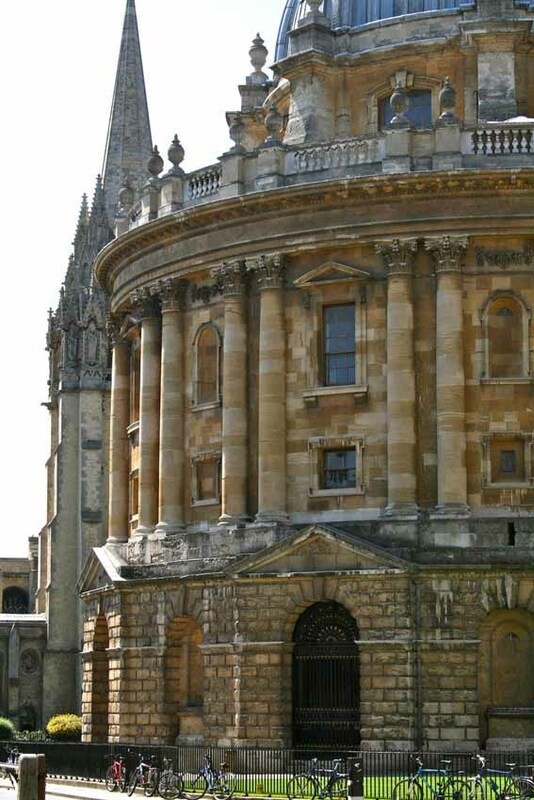 There are over 400 weekly classes offered per year in Oxford and in other locations. Those outside of the local area will be interested in our online courses. Weekly classes are held during Michaelmas, Hilary and Trinity terms. In summer we offer short courses on our many summer schools. Trace the history and architecture of the Baltic Sea from the Vikings to the present day: Romanesque cathedrals, Hanseatic and Danish Gothic and Renaissance buildings; Polish Baroque cities, Russian imperial palaces, Scandinavian Modernism, and much more. This Chinese consolidation course is based on the syllabus of the previous terms and is primarily tailored to meet the needs of those who completed the weekly class. New students who are at the appropriate level of proficiency are also welcome. Port Meadow is a great landmark of Oxford and a fascinating ecosystem. We will explore what processes shape meadow ecosystems generally, and Port Meadow specifically. During frequent field trips we will explore aspects of natural and local history. Elizabeth I may be the most famous woman in history, but what do we really know about her life? Explore the world in which she lived and operated, analysing Elizabeth's relationships with her courtiers, counsellors and favourites. An in-depth study of some 17th - 19th-century images from the Oxford collections of the Ashmolean Museum. Students will be asked to visit the gallery each week to study the image to be placed under the spotlight in the subsequent class. Courses for the public in architectural history. These generally take place in the evenings. at weekends or through online tuition. Courses in the environment, sustainability, urbanism, wildlife conservation and ecology - whether your interest is professional or personal.